The economic deterioration of the last few years has made it difficult to reduce utility charges. Fortunately, energy supply is one the critical expense where you can cut costs. When it comes to your own enterprise, even a single penny is so much valuable for you. So, paying high energy bills is painful, especially if you’re a small business owner. But, I am glad to inform you that by switching energy supplier you could save money on business energy around £1,150 a year. What is the need of getting individual quotes from each supplier? Business energy tariffs depend on individual business usage and circumstances. So, you cannot compare energy prices as you would with domestic energy. Is it necessary to notify about leaving to my current energy contract? Yes, you have to give the notice period of at least 30 days before leaving. What do energy suppliers inspect to be a small business? It depends on several business related factors like a number of staffs, energy usage and turnover. You should communicate to suppliers to ensure that they can supply your small business. Can I choose a home energy plan? In case, you’re handling your business from home and your energy consumption is low. It’s better to opt for domestic energy tariff. Can I take dual fuel for my business energy? No, business energy suppliers do not offer dual fuel tariff. You have to go for separate contracts for your business electricity and gas. We understand very well that you are busy in running your organization as efficiently as you can. Time and money are of the essence. 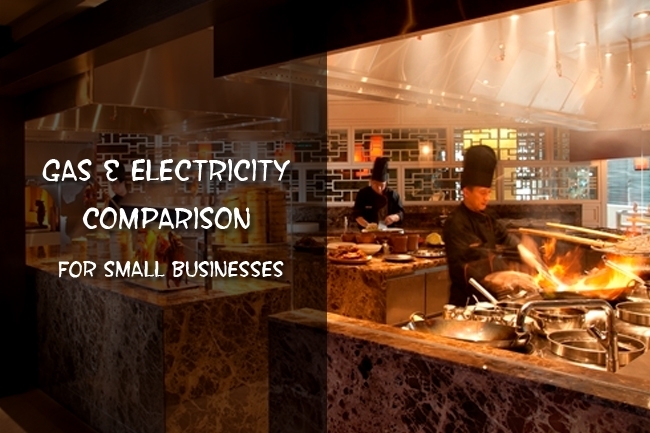 We compare business energy in a simple and effortless process. We handle your worry, so you don’t have to. As you know both gas and electricity prices are changing day by day. In such case, our energy experts can help you in identifying best energy tariff. We perform energy comparison with whole energy market from Big Six companies to small energy suppliers. Whatever information you provide, we will reference it to find the best business energy tariff for your company. Our aim is to make your life easier so you can run your business hassle free, with the least overheads as possible.